Because I don't like spending 60 dollars on games anymore and Creative Assembly is awful with DLC. It looks cool otherwise, but I can't ever see myself spending that much on a Total War game. Because ever since the launch of Rome 2 I've been very wary of TW games at launch. I'm interested in 3K but will wait until I've seen more gameplay before I would even think about buying it. 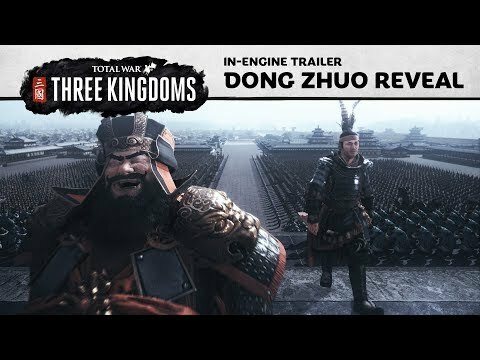 Didn't know there was gonna be a new one, let alone one based on the Three Kingdoms. War is a bad thing, TC, never mind Total War.